One of many homes I had the pleasure of photographing for Design Vision Studio and Patricia Lockwood in the Palm Springs area. Lighting, appliances, furnishings, all chosen with the help and Guidance of Design Vision Studio. I love photographing for Patricia, she thinks of everything and her homes are always excellent. Architecture photography is one of my favorites. Capturing the light or creating it to highlight the beauty of a location. Showing all the best of the location so others can see it and love it. For the architect, seller, or Rental agent, it is a pleasure to help you show what shines about your property. 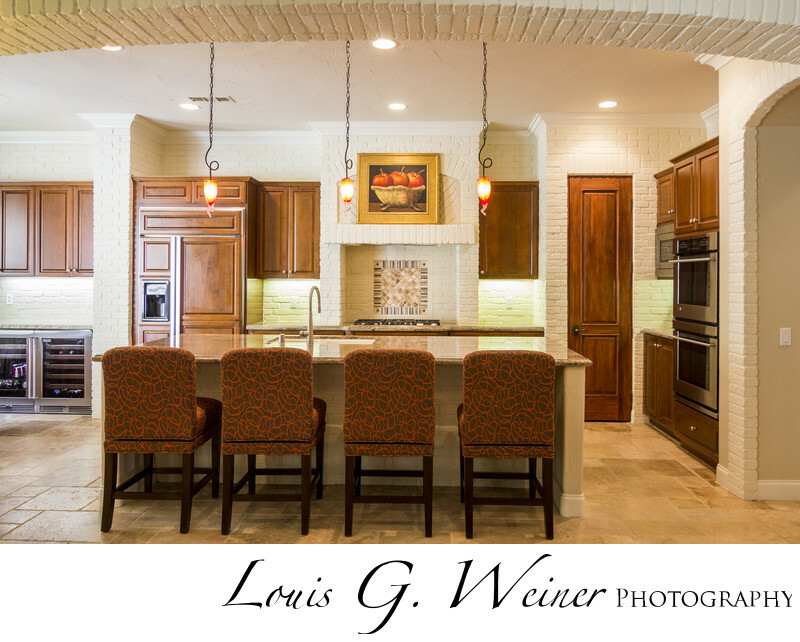 You can see more of my architectural work on Houzz, https://www.houzz.com/pro/louisgweiner/louis-g-weiner-photography . Location: Design Vision Studio, 75145 Saint Charles Pl Ste 2, Palm Desert, CA 92211.